Now he is being drawn into a case with strong ties to his angelic past. The Angel of Death has gone missing - and Remy's former colleagues have come to him for help. But what at first seems to be about tracing a missing person turns out to involve much more - a conspiracy that has as its goal the destruction of the human race. 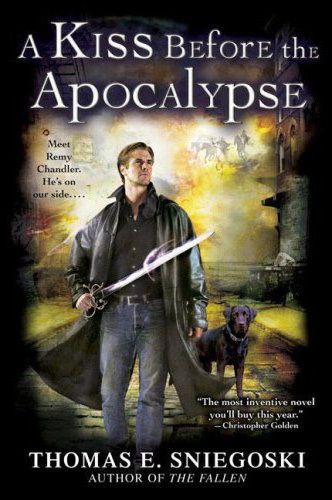 And only Remy Chandler, formerly known as the angel Remiel, can stop it.